– A reduction of inputs (phytosanitary products…) favouring the soil life and to preserve the ecosystem. – Vineyard water treatment (Cellar and machine-cleaning effluents) to preserve the water resource. 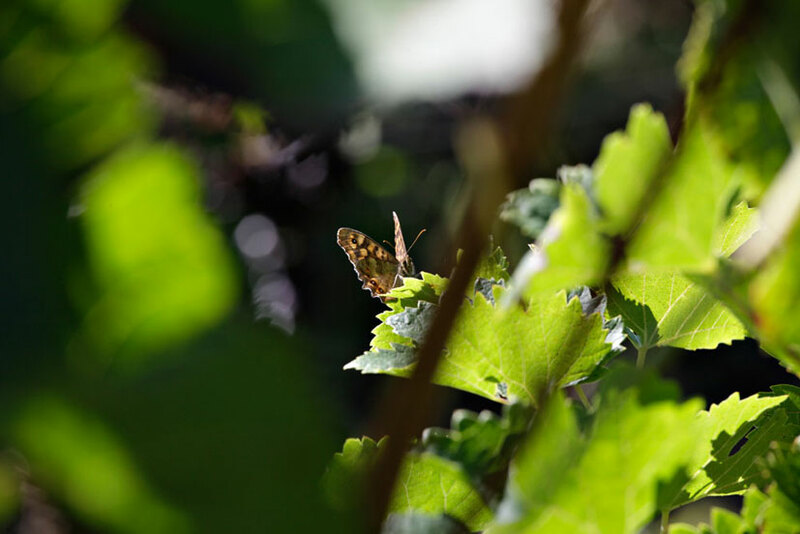 – Weeding between the vine rows favours biodiversity, an essential component of sustainable development. – Sorting and recycling all of our waste in the appropriate sectors helps conserve raw materials and therefore preserve the natural resources.